← GUEST COMIC from Enorca! This entry was posted in nonsense and tagged skull. Bookmark the permalink. 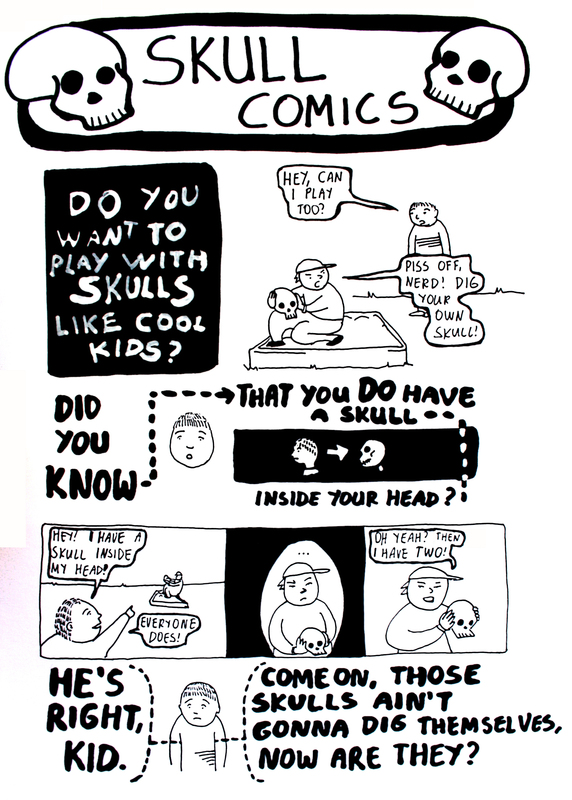 2 Responses to skull comics!